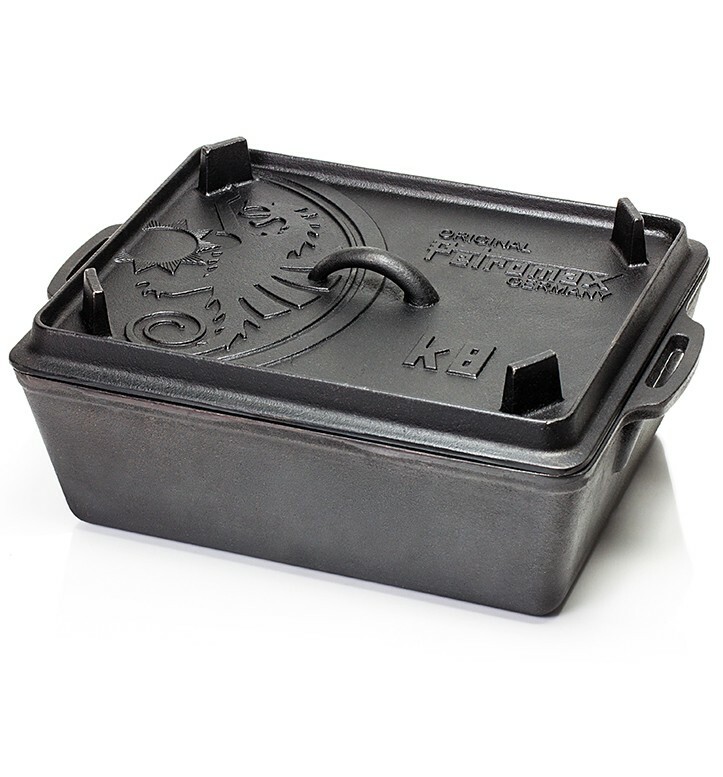 The huge Petromax squared mould k8 with lid made of cast iron. 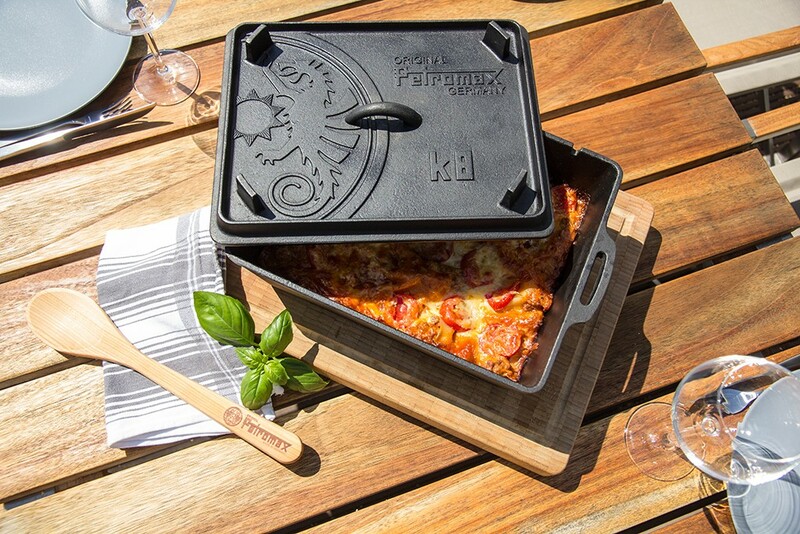 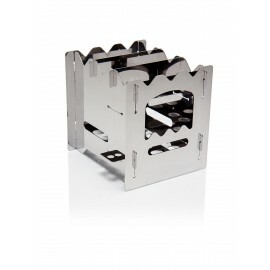 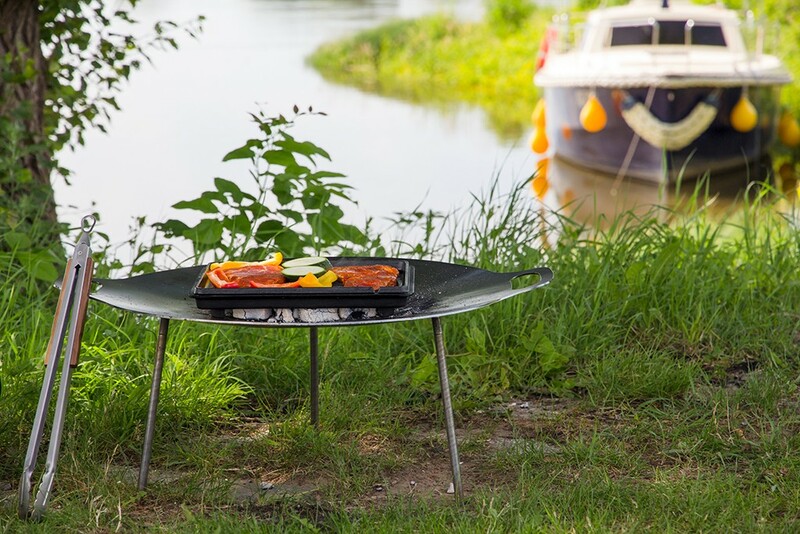 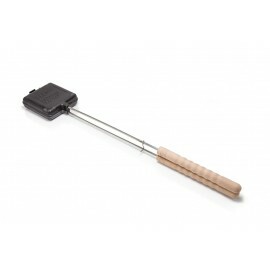 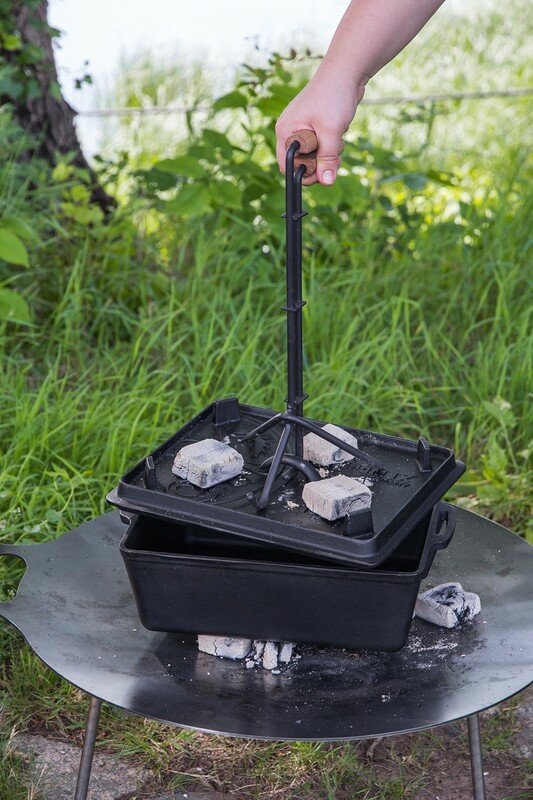 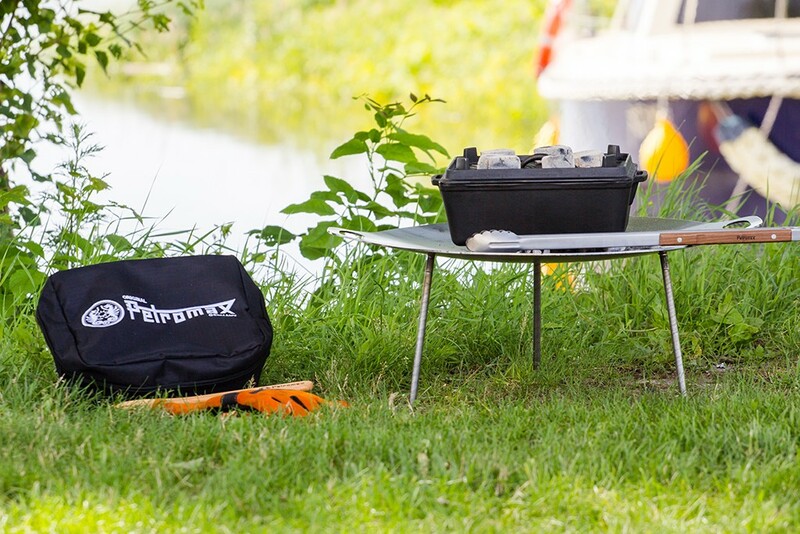 Maximum baking & cooking joy at your campfire, your oven and on the stove! 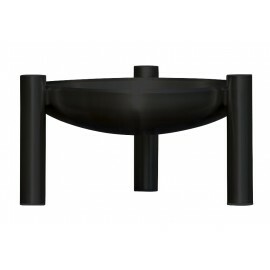 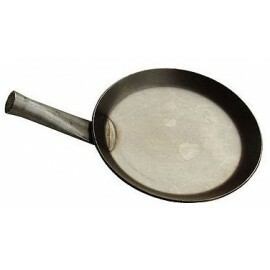 You know and you love the outstanding qualities of cast iron? 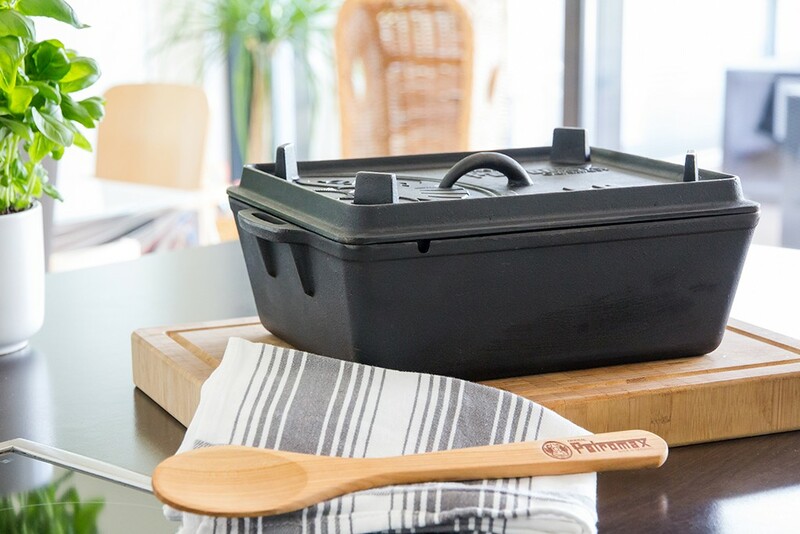 Then the big Petromax loaf pan also has its place in your kitchen: moist cake, freshly baked bread, casserole, crusty roast meat and much more will now be prepared in this large pan. 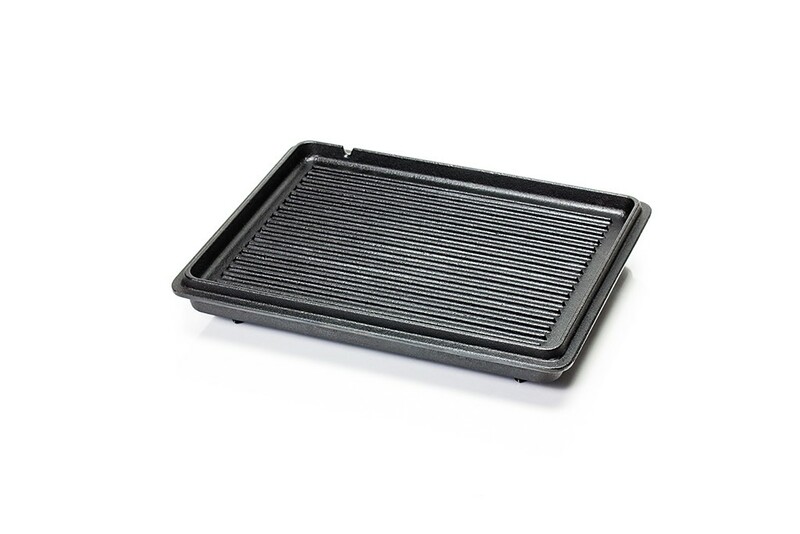 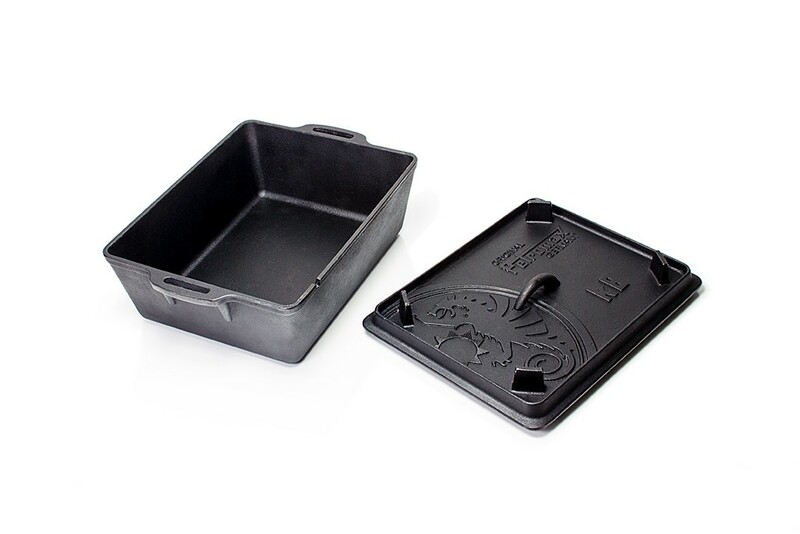 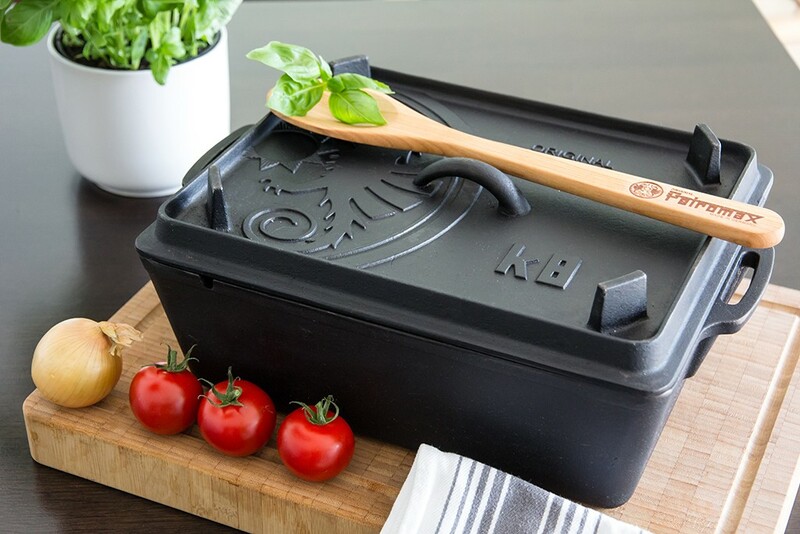 Made of cast iron, the loaf pan has excellent heat conduction and storage. 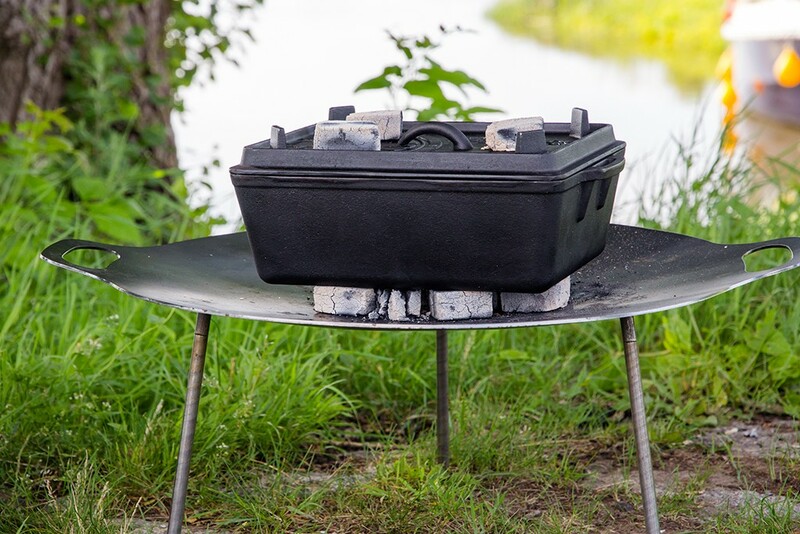 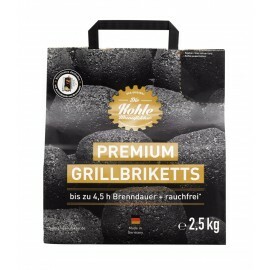 Whether you use it on an open fire and place briquettes on the lid, or you prefer baking at home: The outstanding all-round warmth stands out both in the oven at home and when cooking outdoors. 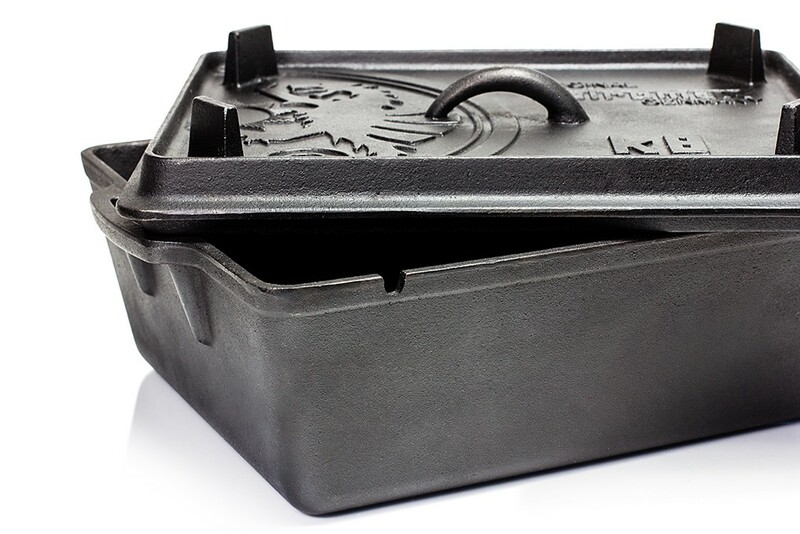 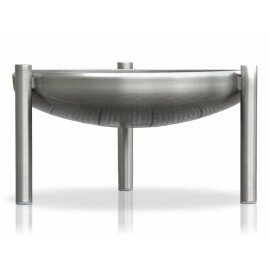 Thanks to its pre-treated surface (seasoned finish), you can use the loaf pan immediately. 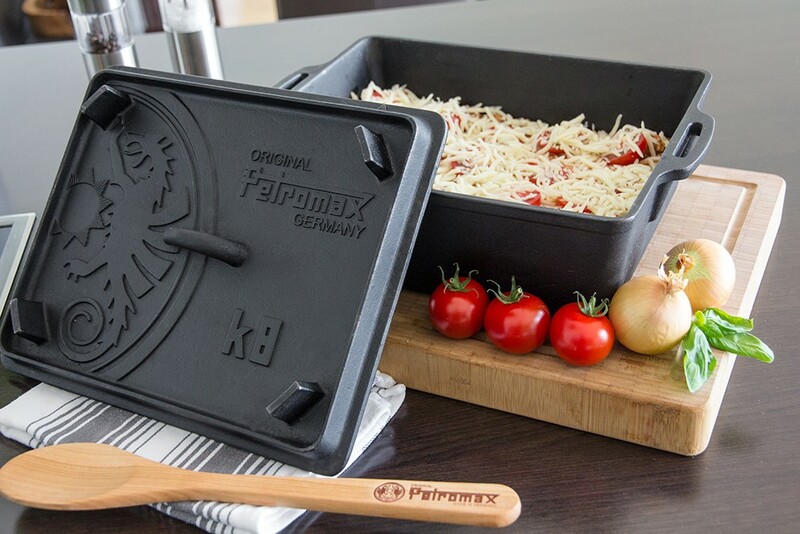 The k8 has twice the capacity of the Petromax Loaf Pan k4, so you can now easily provide meals for a large number of guests. 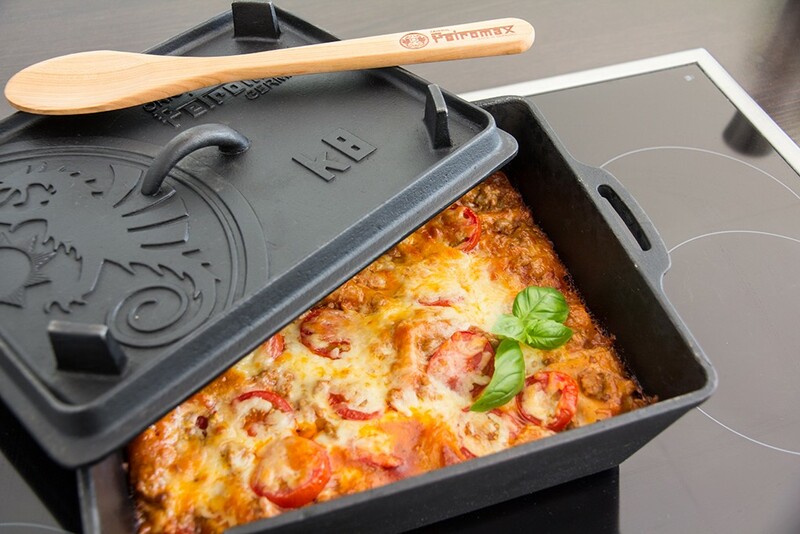 The naturally non-stick effect of cast iron improves at each use and makes it particularly pleasant for you to bake in the loaf pan. 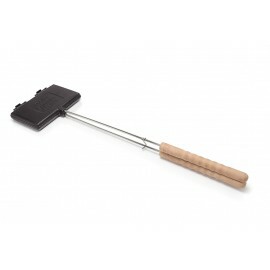 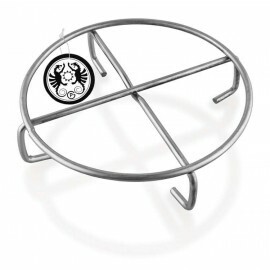 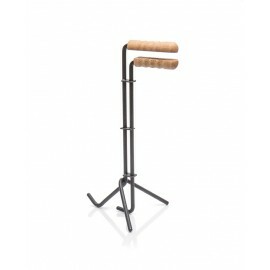 The two handles ensure a practical use, so that you can easily take the pan out of the oven. 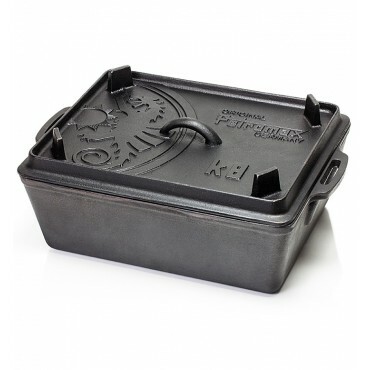 You can also use the lid of your big loaf pan, with its four feet and practical ridges, as a steak and grill pan – when cooking outdoors, simply upturn the lid, put meat on it and start roasting.